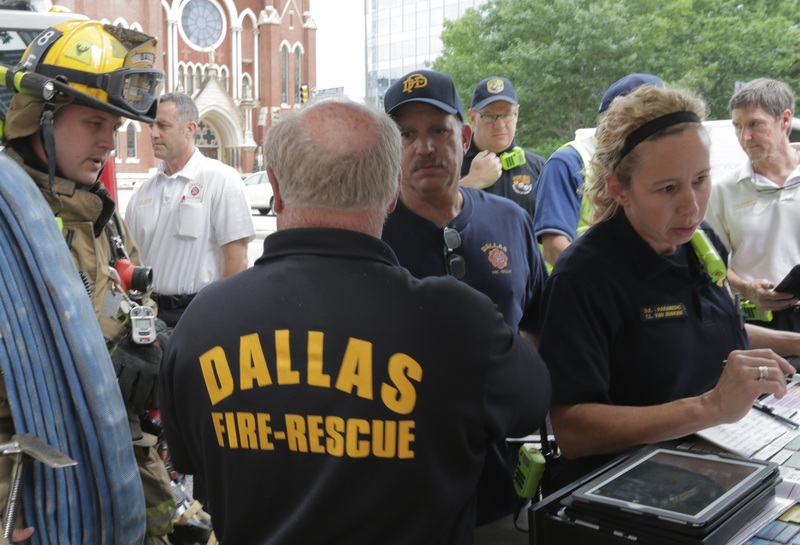 The Dallas Fire Rescue Department has implemented The Massey App™, giving its Incident Commanders access to the most advanced mobile pre-planning product in commercial real estate. With the implementation, the DFR will be able to access detailed building pre-planning data while responding, saving minutes when seconds count. Massey Emergency Management has been creating building plans for three decades, covering 800 million square feet of commercial real estate. With the app, the department will now have instant access to those building plans when responding to an emergency.